IT behemoth TCS faces trial in November over charges that it engaged in racial and national discrimination. 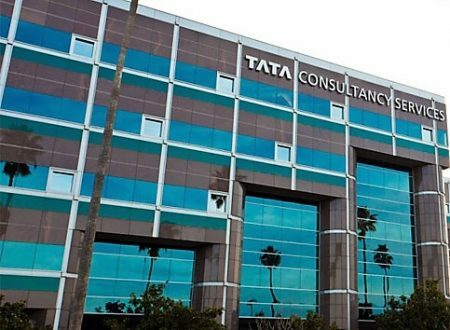 The lawsuit against TCS, an India-based consulting and outsourcing company offering services to companies in the United States and around the world, was filed January 8 this year. August 10, Judge Yvonne Gonzalez Rogers, of the United States District Court for the Northern District of California, denied the company’s motion for a partial judgment. It was in 2018, plaintiffs Christopher Slaight, Seyed Amir Masoudi, and Nobel Mandili filed a class action against TCS claiming discrimination in employment practices. They alleged that TCS discriminated against them in their employment and or termination practices, based on race and national origin. They also asserted that TCS exhibits a pattern of intentional discrimination in its US workforce, treating people of South Asian or of Indian national origin more favorably than others. Slaight, Masoudi, and Mandili were benched and then terminated by TCS. TCS argued that the plaintiffs are not adequate representatives for the kind of judicial relief being sought. Daniel Kotchen, the attorney of the plaintiffs, says the matter will now be settled in court when trial starts on November 5. Kotchen also represents Brian Buchanan, who applied to TCS in October 2014 when his company of many years, Southern California Edison, outsourced its work to TCS. He was rejected and his job went to a South Asian. Buchanan is currently pursuing individual claims against TCS. The four plaintiffs were terminated by TCS between April 14, 2011 and December 27, 2017. According to the TCS, the plaintiffs failed to describe or otherwise identify any plans to resume employment with TCS in their declarations in their responses to TCS’s interrogatories and document requests, or during their depositions. But according to Mandili’s statement in the court document, he participated in approximately six telephone interviews for various positions within TCS, and despite being well qualified was not selected for a single role. Mandili was told that he had been selected for a position servicing Southern California Edison in Los Angeles. However, TCS reneged on its offer two days before he was to join and later terminated him. Masoudi alleged that TCS hired people on H-1B visa for the post he held. TCS employee Subodh Shetty informed Masoudi that his contract on the Apple client project was not being renewed, and that he was being benched due to budget cuts. 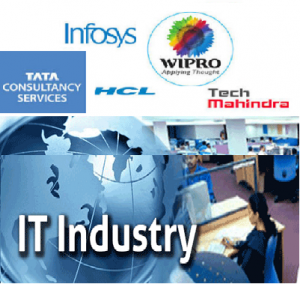 TCS is the third-largest IT employer in the world and has about 29,900 employees in the US. 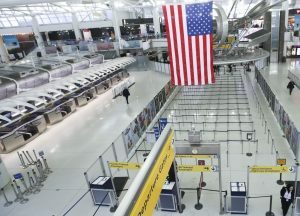 It made over $15 billion in revenue in the past fiscal year, getting more than 50 percent of its revenue from North America, the vast majority of which is from the US. During the 2010 census, all Asian subgroups combined made up 4.8 percent of the US population. South Asians made up 1-2 percent of the country’s population. Approximately 80 percent of TCS’s US-based workforce is South Asian (primarily from India). 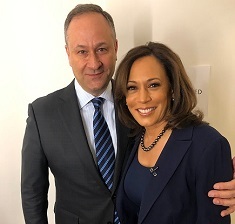 According to the lawsuit, this demonstrates an intentional pattern and practice of discrimination, and cannot be explained by coincidence or business necessity. The case alleges TCS also hires non-visa dependent individuals who reside locally in the United States; such persons are still disproportionately South Asian. In his statement, Buchanan stated that he was held a senior IT position at Southern California Edison and consistently received positive performance reviews until 2014, when SCE announced it was giving an IT contract to TCS. Buchanan stayed a few more months to ensure “knowledge transfer” and offer training to replacements in TCS. According to Buchanan, the TCS employees he worked with had little to no relevant experience, and therefore the “knowledge transfer” was a challenge. According to the court document, when an SCE server stopped working, Buchanan, who supervised the repair efforts, had to repeatedly instruct TCS employees where and how to seek issues on the server, including such basic steps as checking application log files, web log files, and the event viewer log. He said that when he applied at a job fair TCS hosted, the manager there spent considerably more time speaking with South Asian applicants in Hindi and did not contact him after the job fair, despite his excellent qualifications and considerable experience. Slaight asserted that he was told in 2013 by HR representative Debojyoti Sen that his employment with TCS had been terminated. Throughout his employment with TCS, Slaight was never assigned any substantive work. He was hired in 2013 after graduating from DeVry University with a Bachelor of Science degree in computer information systems and database management, and was trained by TCS in Cincinnati, Ohio, and Chennai, India.